Happy Cinco de Mayo! 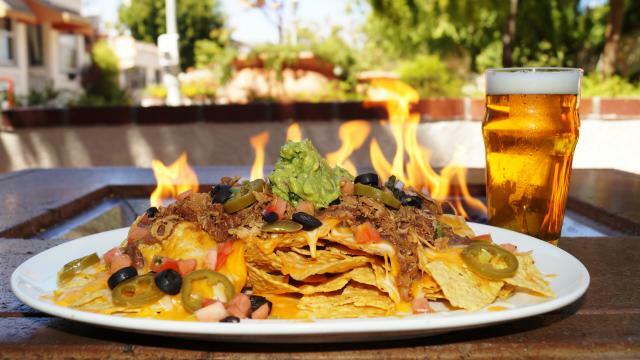 Head to Peter B&apos;s Brewpub or Jacks Monterey in the Portola Hotel for live mariachi music and killer deals on drinks and Macho Nachos! 7pm-9pm. 2 Portola Plaza, Monterey. Get a sneak peek into the Hopkins Marine Station during their annual Open House event. 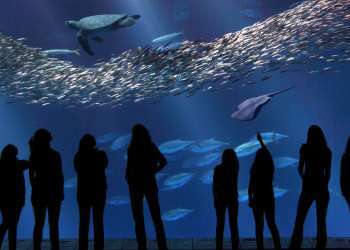 There will be all sorts of family fun activities such as swimming through a virtual kelp forest, touching tide pool creatures, dissecting a jumbo squid, and much more. 10am-4pm. 120 Ocean View Blvd, Pacific Grove. Free event. Uncork your creativity and Paint with Dali17 this afternoon. Paint, canvas and brushes are provided as experienced local artists Darls and Darls Fabrications lead you step by step through the process of unleashing your inner Salvador Dali. 4pm-6pm. 5 Custom House Plaza, Monterey. $30. Take a tour around the world today during the 3rd Annual Language Capital of the World® Cultural Festival taking place at Custom House Plaza in downtown Monterey. Bring the entire family and enjoy dozens of exciting international performances and unique cultural activities at this free event! 10:30am-6pm. 20 Custom House Plaza, Monterey. Free event. 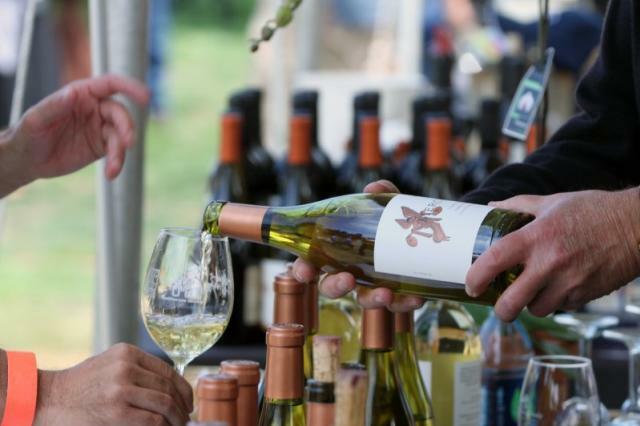 Taste over 100 incredible wines during the 25th Annual Winemakers&apos; Celebration in Carmel-by-the-Sea today. 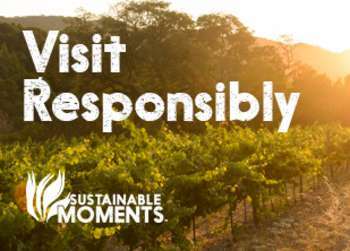 Enjoy sampling a variety of wines paired with a bounty of delectable lite-bites prepared by the best local chefs. 1pm-4pm. Dolores Street, Carmel-by-the-Sea. $75 for general admission and $125 for VIP. Flowers have bloomed at the Tor House just in time for their Spring Garden Party! 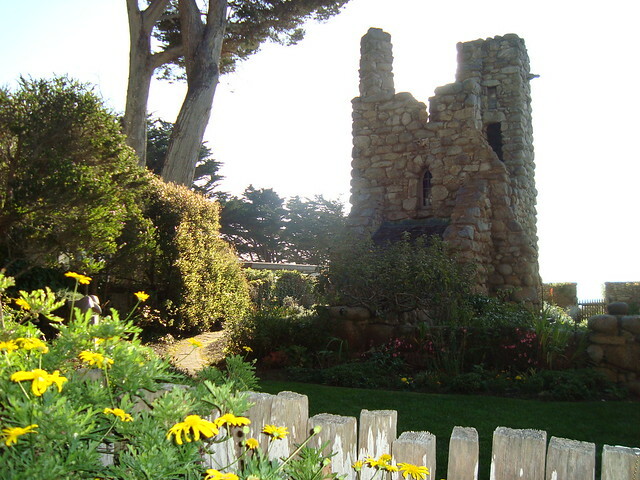 This annual open house is a special time for Jeffers’ fans to tour, relax, and refresh in the gardens, home, and amazing Hawk Tower perched over the Pacific at Carmel Point. 2pm-5pm. 26304 Ocean View Ave, Carmel. $15.